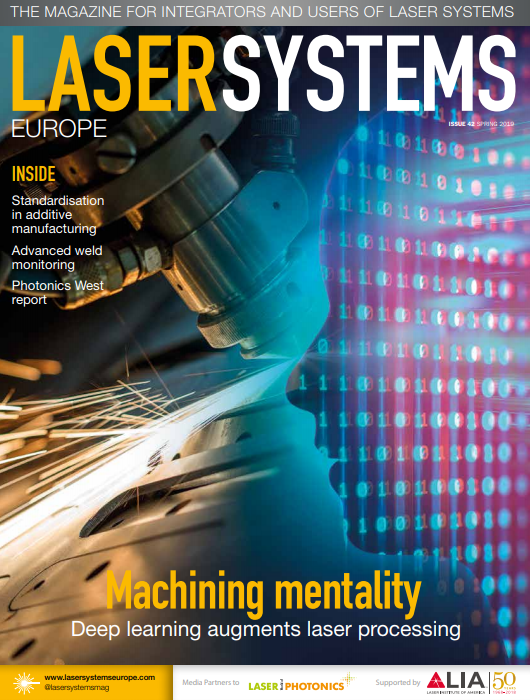 Raylase has released its UHSS laser deflection system with speeds of 200m/sec. The Raylase UHSS enables companies to scan their usual work areas quickly and very precisely. For example, companies can use an F-theta lens with a focal length of f = 254mm to scan a field measuring 160mm x 160mm.These capabilities open up new applications such as perforation, cutting and scribing at high speeds.